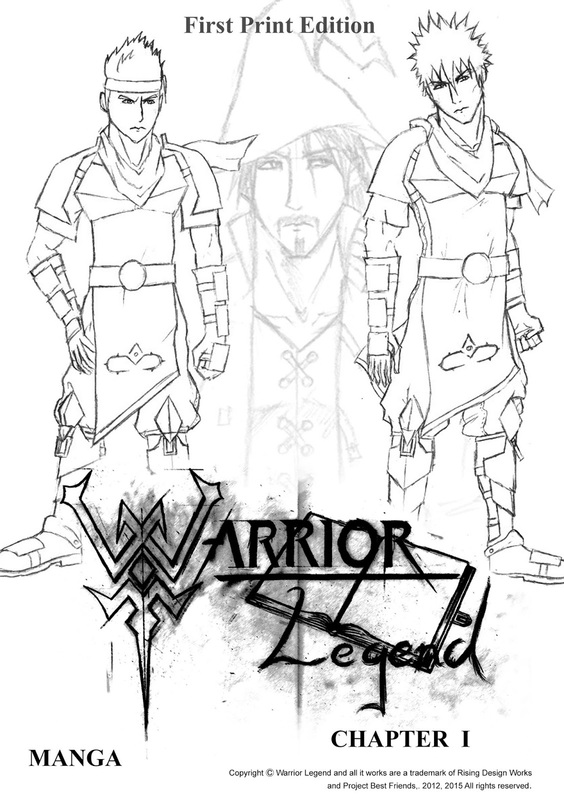 Hello folks, for those who doesn't know yet Thursdays are the new Warrior day for updates on WL! On the upcoming Saturday next week, 14th of March there is a small animation/ comic festival in Oslo. I have usually attended there to get to know people in the industry. So this year I'm going back together wit a guy from Mangapolis.com and I'm going to promote my project with giving out some sample of the Chapter I. So if you are interested in WL or animation or comic industry and happens to be by or living in Oslo this is the place for you! of Chapter I that day. "Frontcover for the First Print Edition of WL Chapter I"